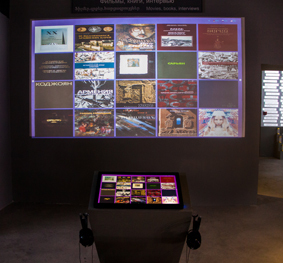 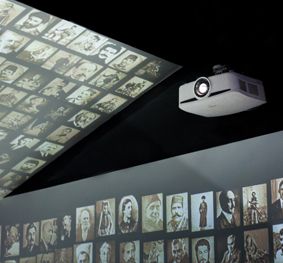 Задача: To create an interactive exhibition at the new Armenian museum using projection. 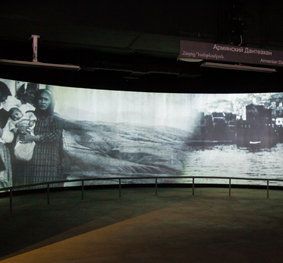 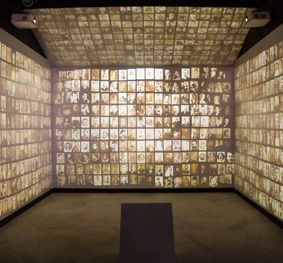 A range of high brightness projectors were required to project large images across eight interconnecting rooms at the museum. 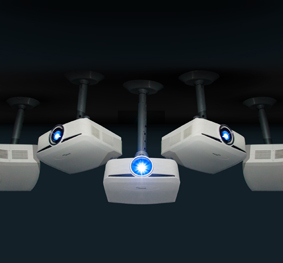 Решение: Interactive technologies installed 21 Optoma ProScene EH503 projectors with short throw lenses and 2 EH501 projectors. 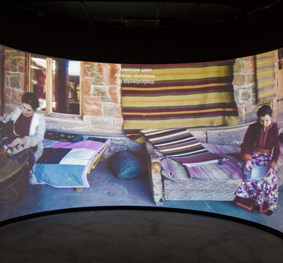 These Optoma projectors were ideally suited for the project due to their lens options, brightness and reliability. 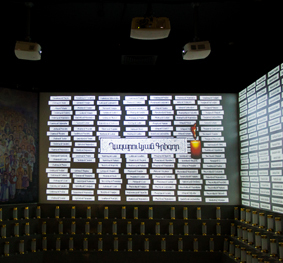 Результаты: The grand opening of the Armenian museum took place on 22 April 2015. 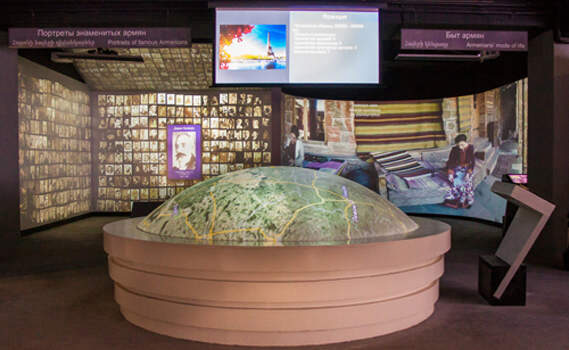 The impressive interactive exhibition allows visitors to experience unique displays including a large globe, a panoramic 3D cinema and high quality images throughout.